Entrusting the electrical wiring of your home or business to a low voltage contractor is not a decision made lightly. Rely on Powermen Electric, LLC to assess, diagnose and repair all your electrical needs, provide maintenance to any electrical system, conduct inspections and provide documentation to ensure your home or business is in compliance with regulatory codes for Whitefish. Fully insured and bonded, Powermen Electric, LLC electricians are available on call for emergency repairs when prompt response to any electrical emergency is crucial. 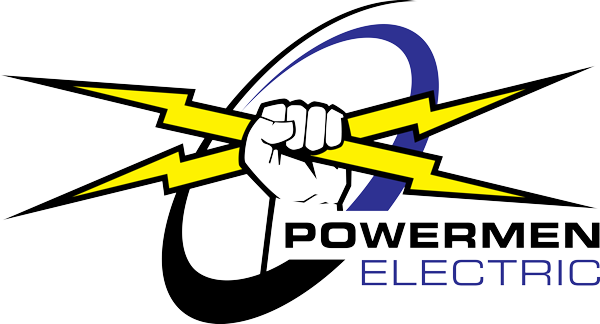 Call (406) 210-8188 for immediate assistance in the case of any suspected power problems.